Introducing the UK & Ireland’s only AA rated combination oil boiler the Warmflow Utility HEE Combi Range. 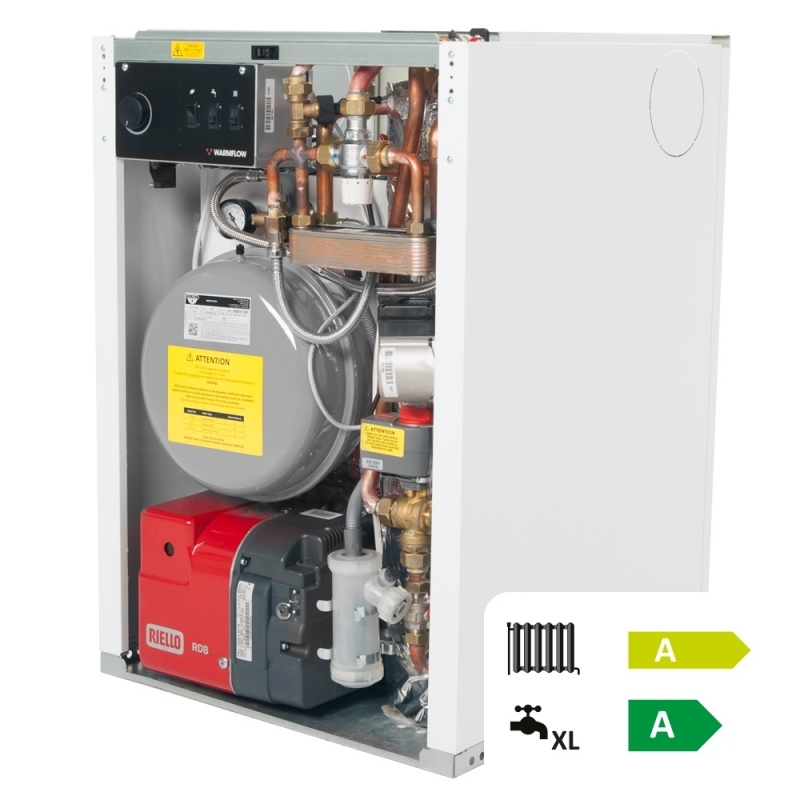 Warmflow combination boilers provide excellent hot water performance and rapid response to hot water demand due to their large thermal store and high output plate exchanger. All Warmflow combination boilers are factory fitted with a low pressure switch as standard, providing protection against damage in the event of water loss from the system. Warmflow takes pride in being a company with a reputation for producing quality products that are easy to install and maintain. Warmflow's HEE range, incorporating a unique, patented, easy clean, front servicing secondary heat exchanger, aligns with this philosophy. 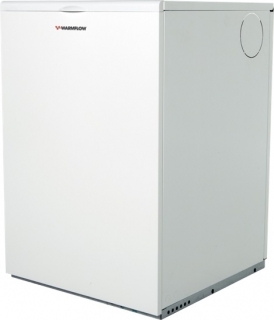 All Warmflow HEE boilers are suitable for use on conventional flues or low-level, high-level and vertical balanced flues using the ‘Easy-fit’ flue system.